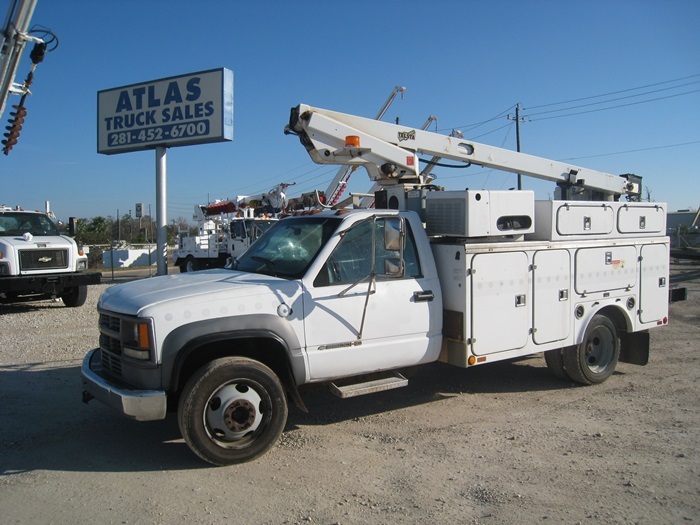 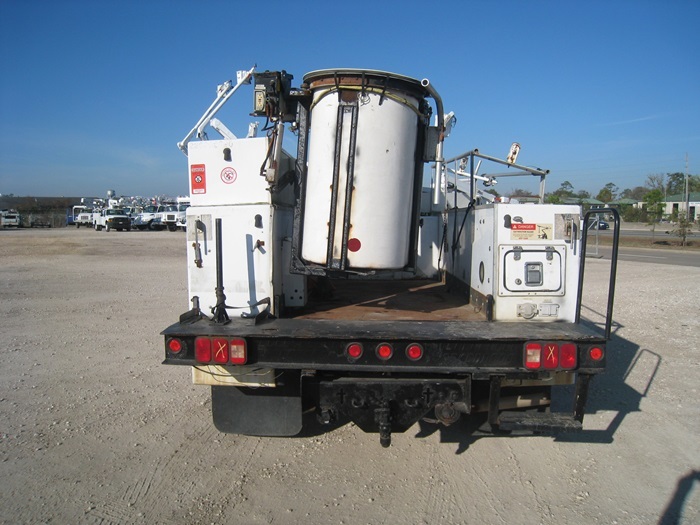 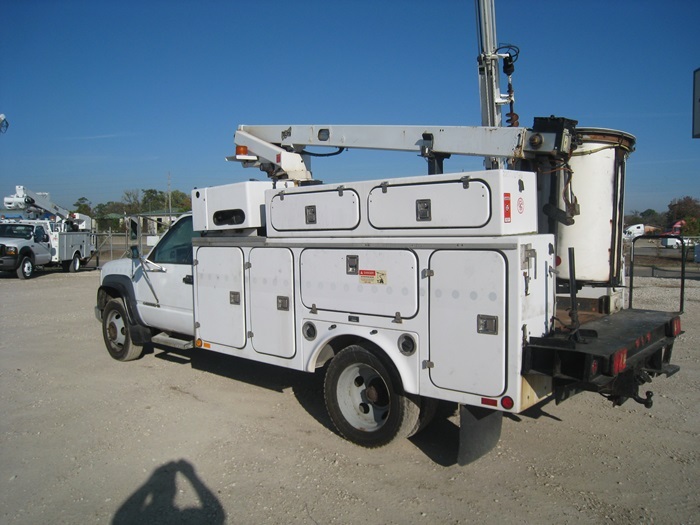 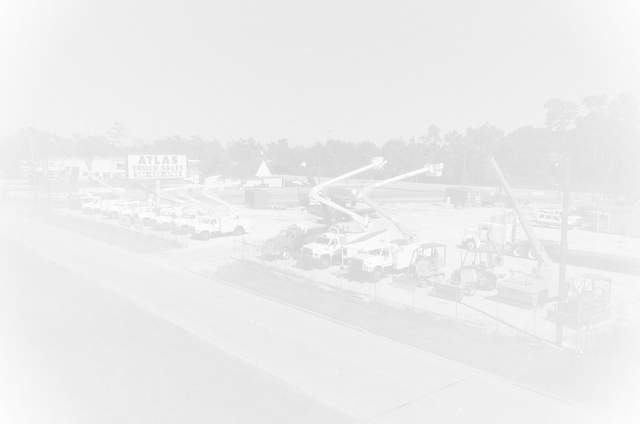 Bucket Truck #7808 | Atlas Truck Sales, Inc. 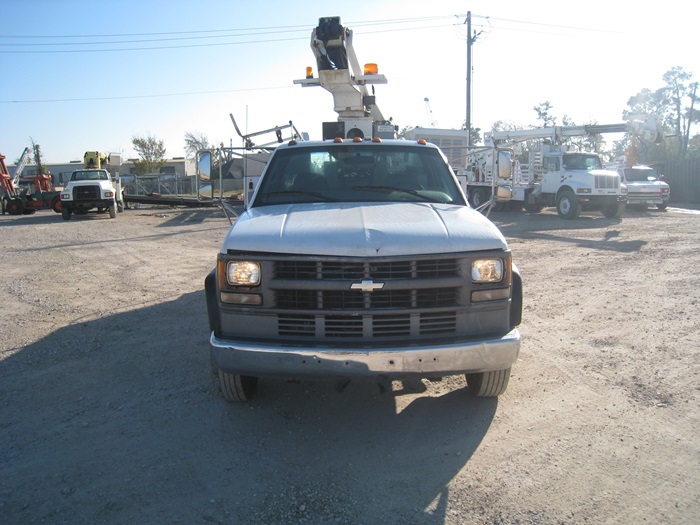 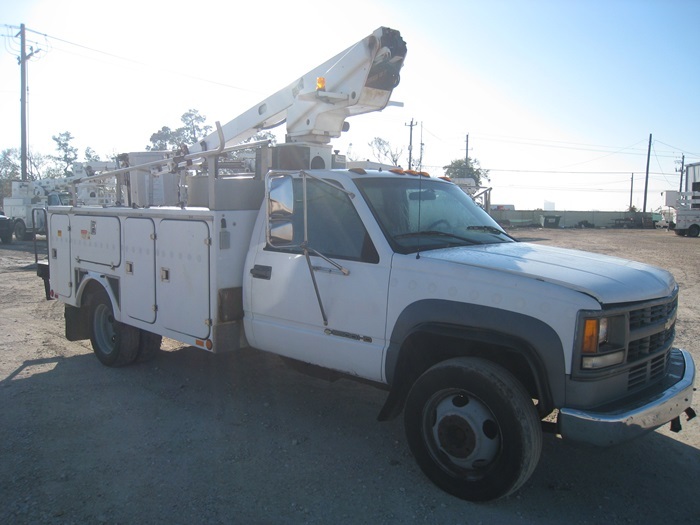 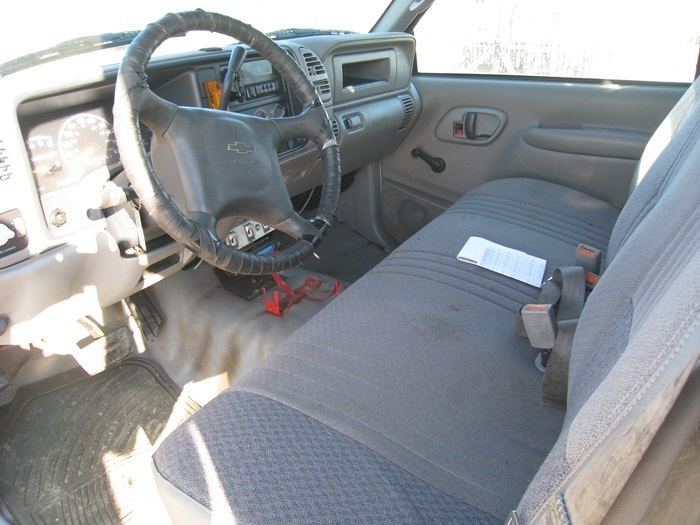 MOUNTED ON: 2002 Chevrolt 3500, 150,250 Miles, Gas Engine, Automatic Transmission. 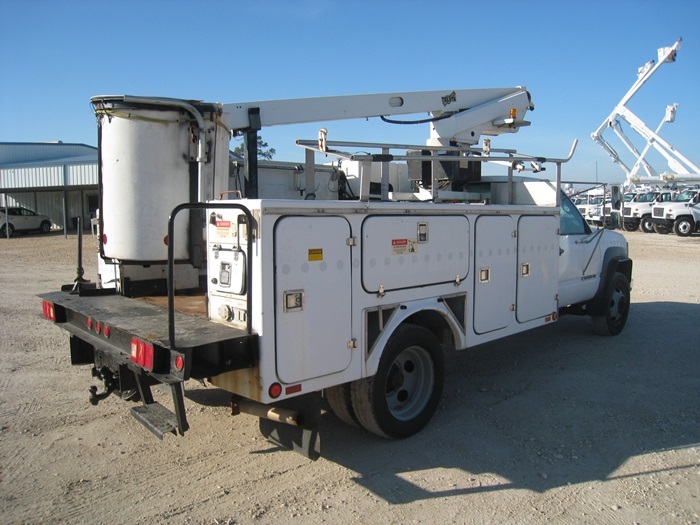 BUCKET: Telsta A28D, 32 Foot Working Height.